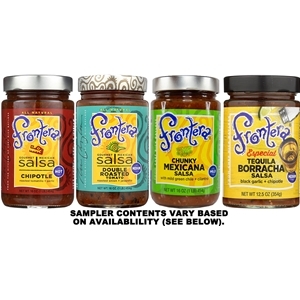 If you are looking fun and unique gift for any salsa lover, our four pack gift set is perfect! You get to choose which four items are included and we ship them out in a heavy duty white shipper. A great gift at a great price!